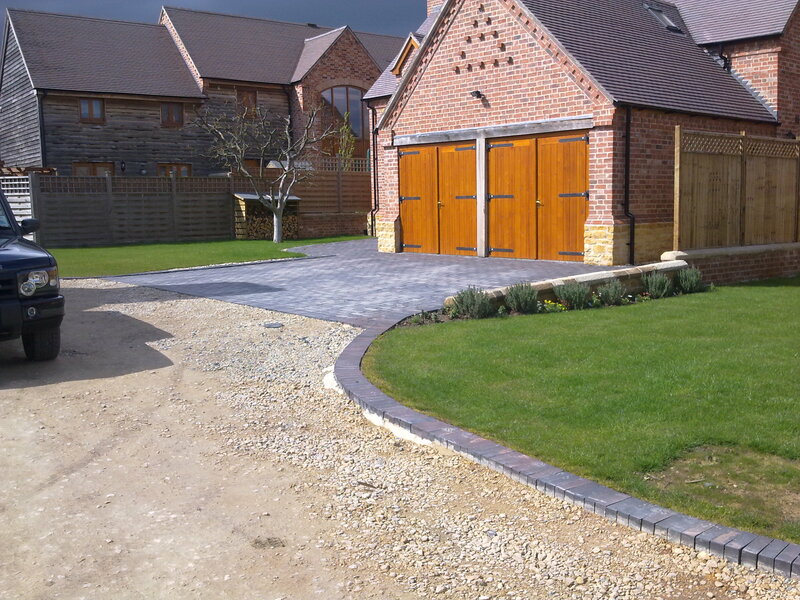 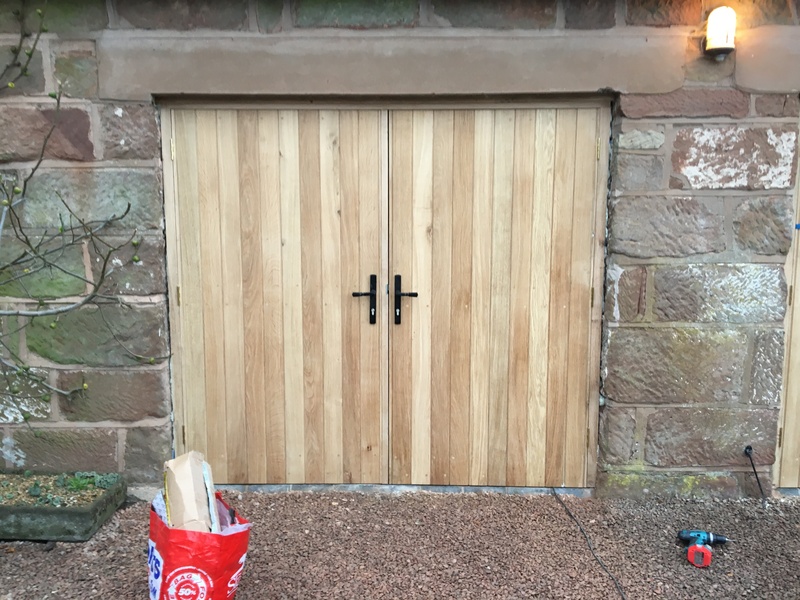 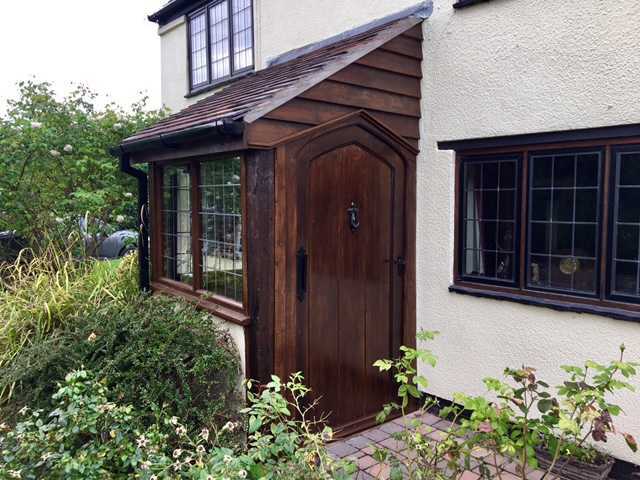 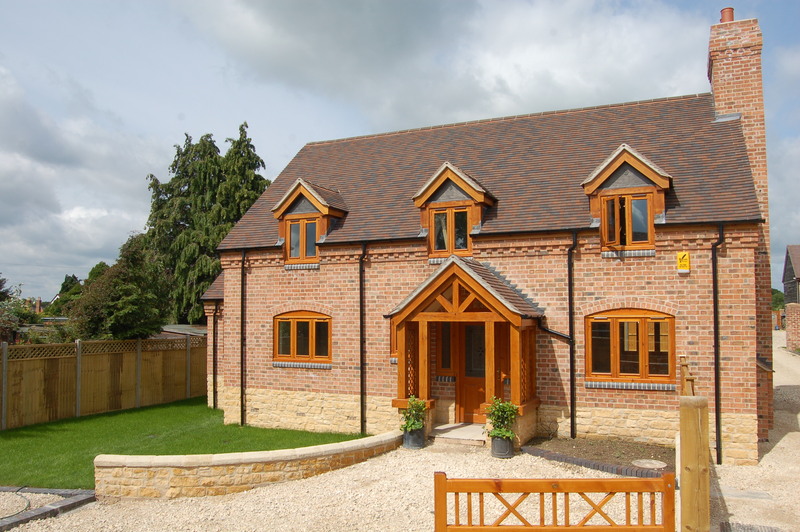 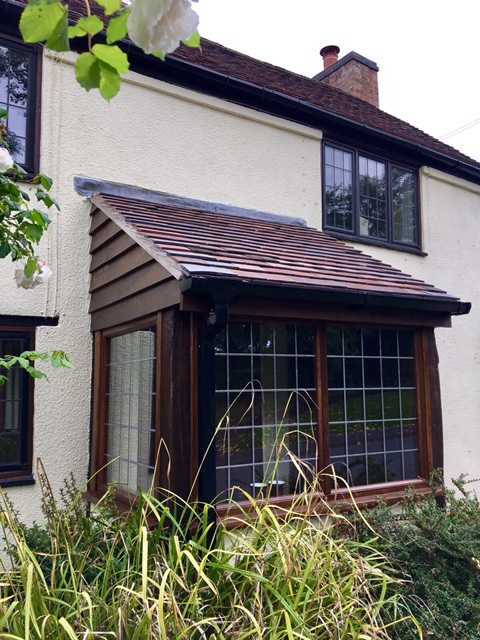 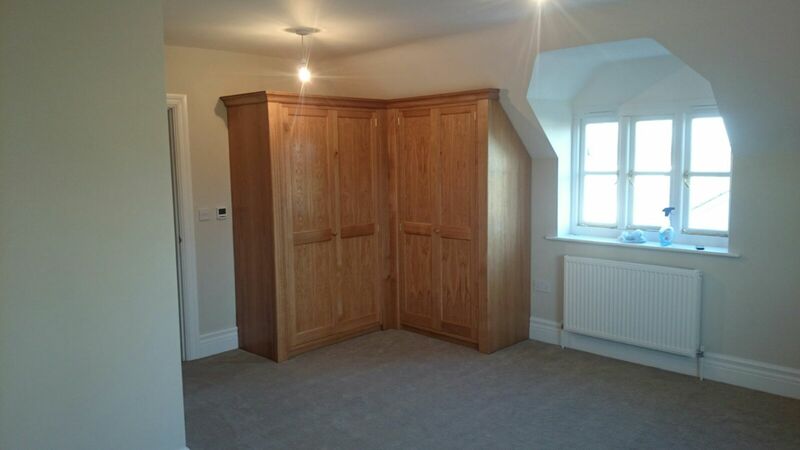 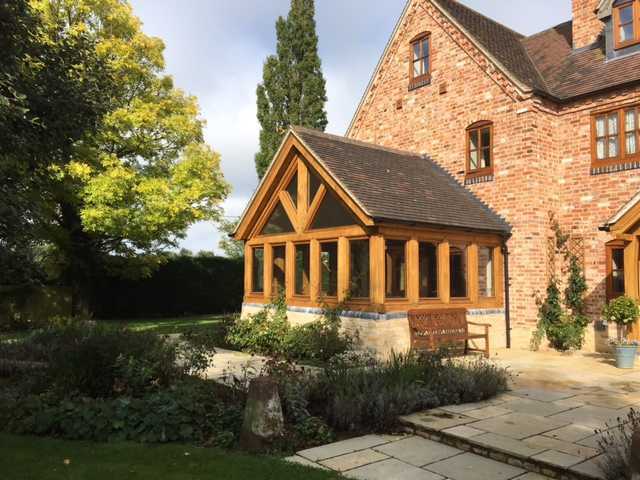 Our bespoke joinery workshop is also located in the heart of Worcestershire. 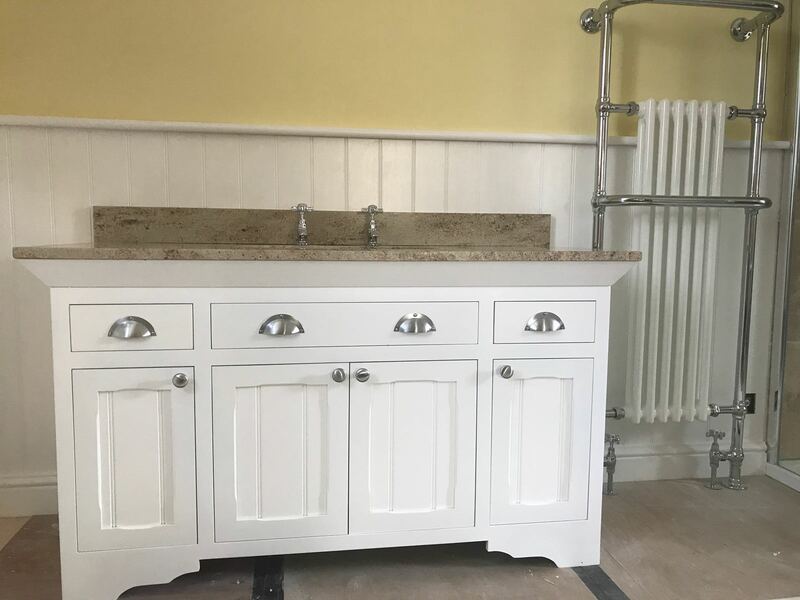 Whether it is a concept you would like to replicate, or a fresh design of your own, our small, talented team have the flexibility to create what you want. 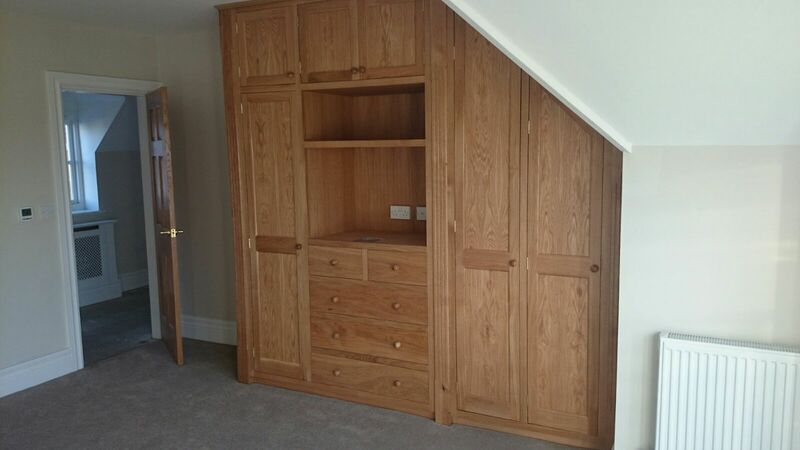 Our design and production team work closely together to ensure high quality joinery is always delivered. 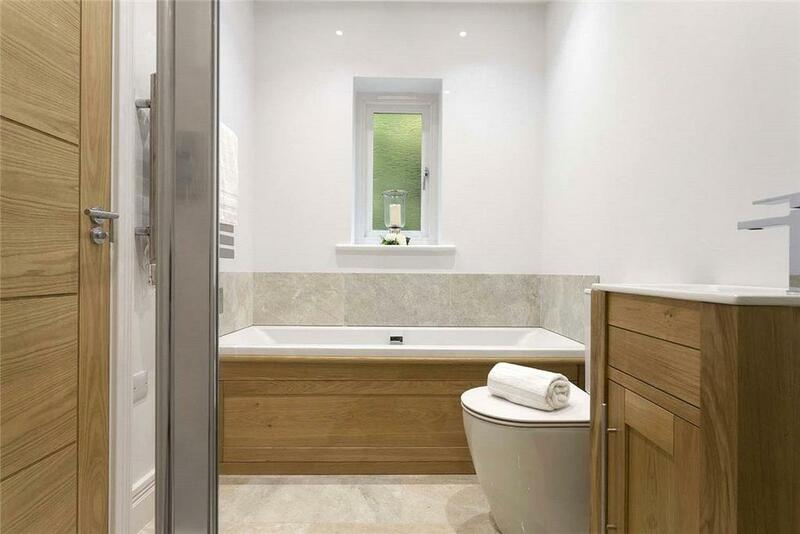 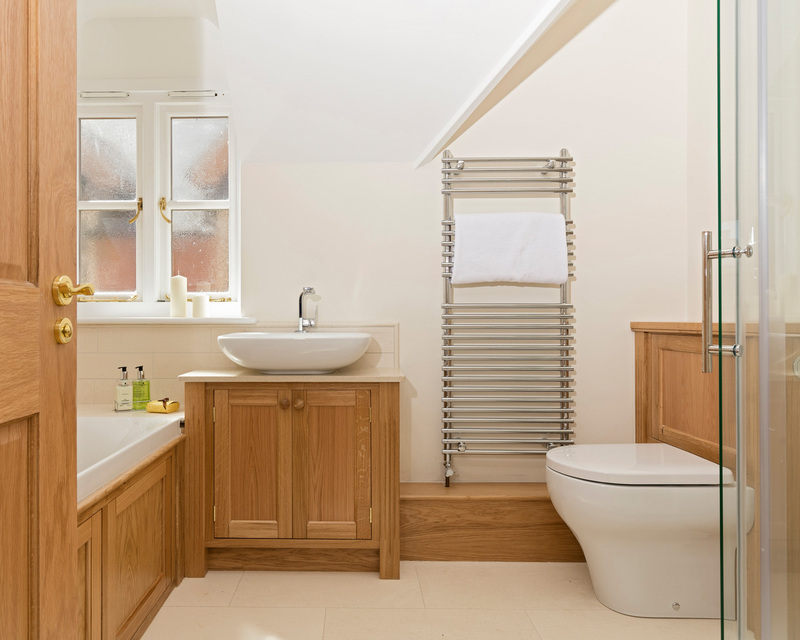 Specialising in traditional but sleek designs, the woods we often use are European Oak, Softwood Pine, and Sapele. 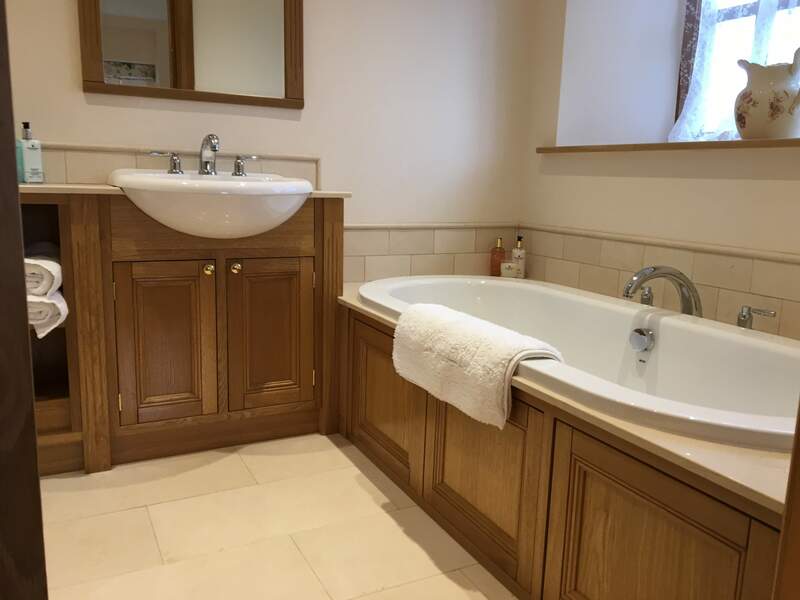 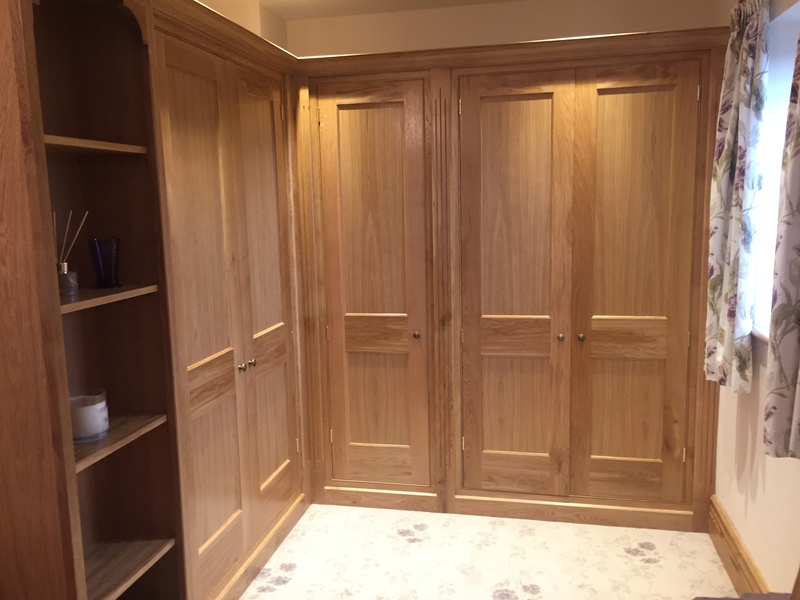 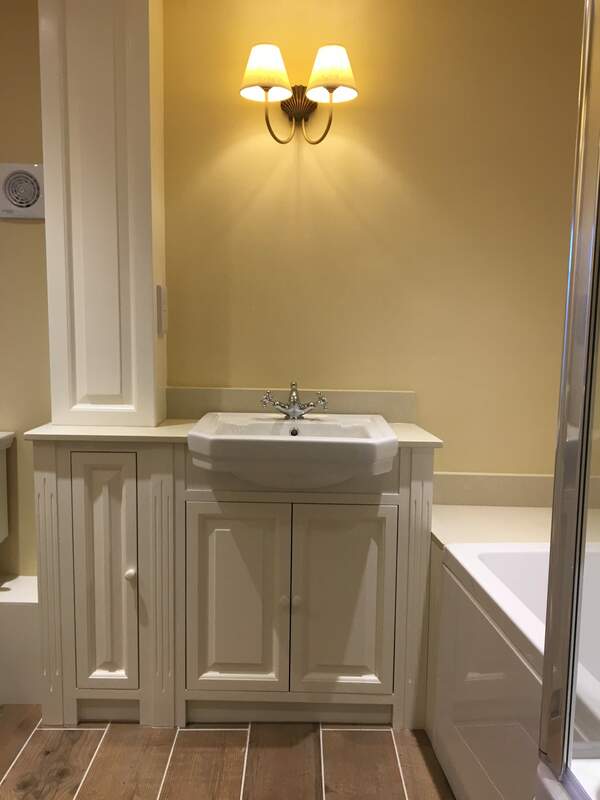 From vanity to windows, wardrobes to doors, the workshop has made a wide variety of bespoke products and fitted furniture. 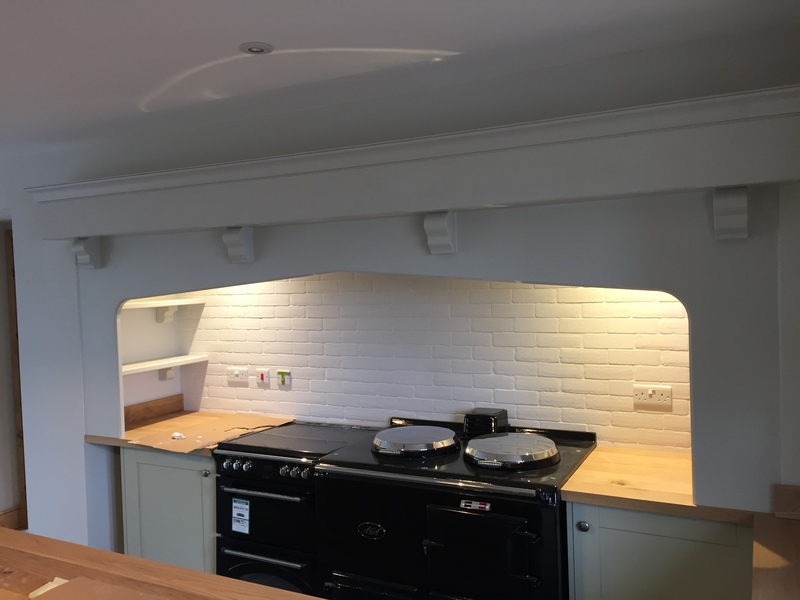 We also love trying our hand at anything new. 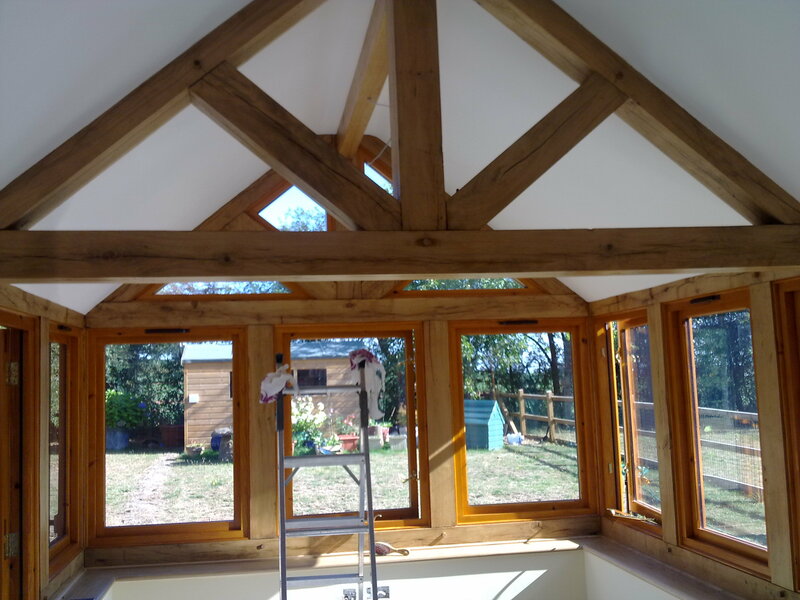 Please take a look below at some examples of our fine work.